In Memoriam: Maureen McTeggart Hall | IDTANA - Southern Region, Inc. The IDTANA-Southern Region extends it sympathies to the family of Maureen McTeggart Hall who passed away this morning, Feb. 16,2017. 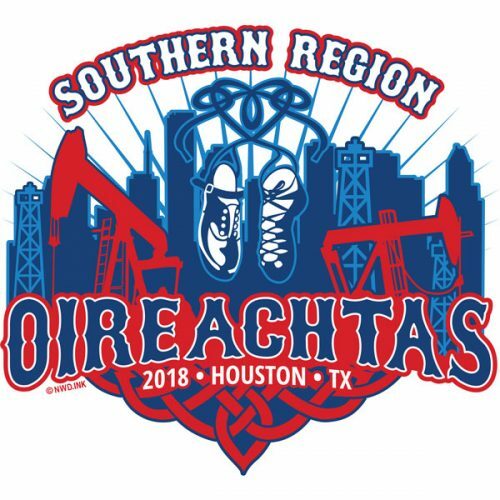 Maureen, who emigrated from Cork, developed Irish dancing throughout the Southern United States for many years before the IDTANA-Southern Region was formed and was an integral and guiding force within the region once established. She taught the Southern Region’s first world champion and her passion for dance was evident to the thousands of students she instructed, and to all her fellow teachers. She was one of the most generous, kind hearted women in the world of Irish dance and all who knew her were beneficiaries of her knowledge and love of Irish dance. Our thoughts are with her immediate family and her Irish dance family. Her legacy will live on through all the dancers she taught. At the 2016 North American Irish Dance Championships, Mrs. Hall was honored as one of the “Irish dance masters of America.” Here is the tribute from Orlando with custom composed music, the “Maureen Hall Slip Jig” by Sean O’Brien, dancing by World Champion Saoirse DeBoy.